Giving seniors the help they need to maintain their quality of life and dignity requires a special kind of commitment and compassion. It takes people who put others first while keeping a close eye on every detail to keep the facility operating at peak efficiency. Not a simple task amid today’s fierce competition, strict regulations, and high employee turnover. But you don’t do this work because it’s easy. You do it because it improves lives. We do too. We started out as business owners in the senior care industry. We understand the issues and inefficiencies common in healthcare systems. Seeking a smarter way to do business, we created SmartLinx in 2000 and continue to pursue innovative ways to help providers get everything they need to efficiently manage their business and to do so on a single, easy-to-manage platform. Assisted Living care is evolving. So are we. 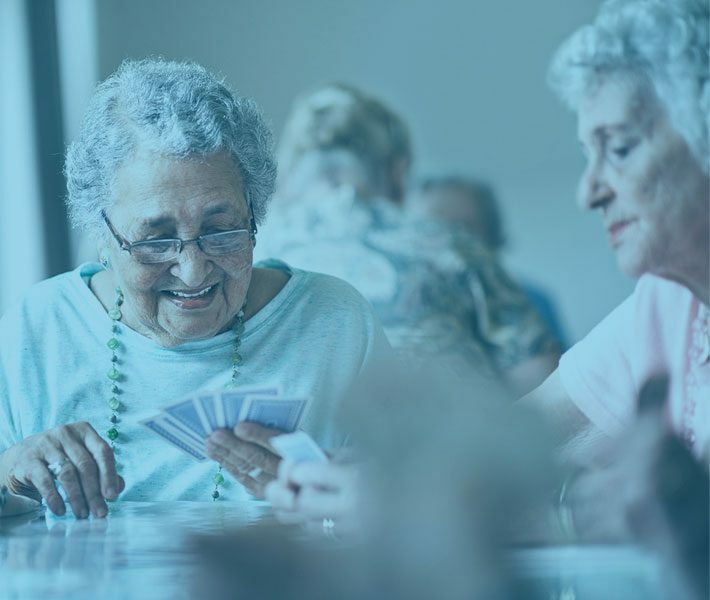 As thought leaders and advisors in senior care, we make meeting future challenges head on a priority. That means we continue developing solutions to address what’s next for Assisted Living providers and are to providing you with the support and insight you need to navigate future issues. 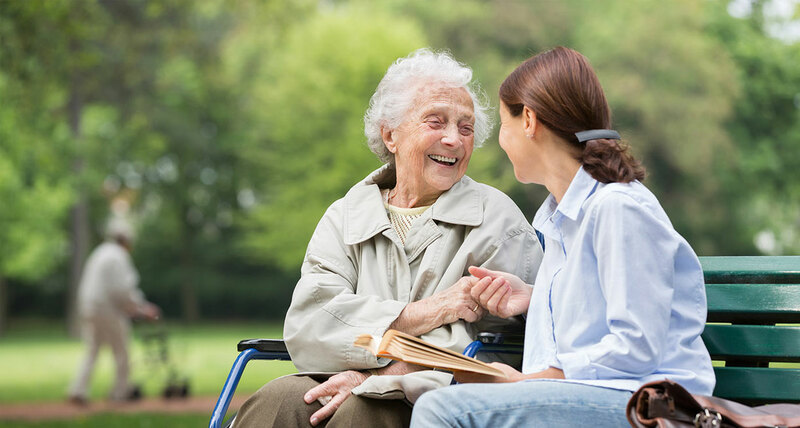 Our goal is to help you keep your focus on providing your residents and quality care by handling the details of running the business. Create the ideal schedule every time, enjoy daily unit assignment capability, review totals by PPD or by hours, and more. 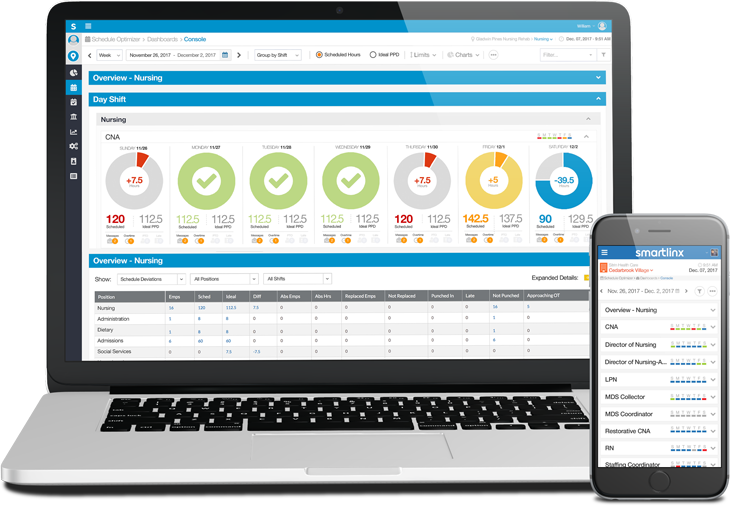 Manage daily tasks, from payroll to time and attendance, using a single, easy-to-use, and enterprise-wide console. Access tools to develop a more connected, communicative, and empowered workforce to combat turnover and promote retention. Automate compliance to state and federal regulations to boost your reputation and reduce risk. Use real-time analytics to increase efficiency and dive into the latest quality measures. "You need a vendor that knows the healthcare industry, because if they don’t, then they’re going to be behind implementing and developing the software. SmartLinx knows the industry."